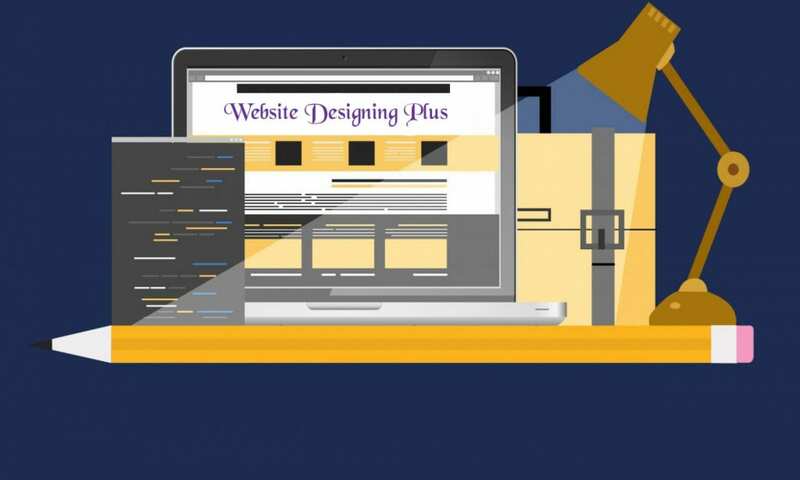 At Website Designing Plus the Plus believes in great SEO. so if your looking for a company that has worked with SEO for years Website Designing Plus. 1. Does my website need to have a one-of-a-kind design, or would a neat, clean, pre-made template work just as well? 2. How complex will my online business be? 3. Do I have the technical capability to do any of this?